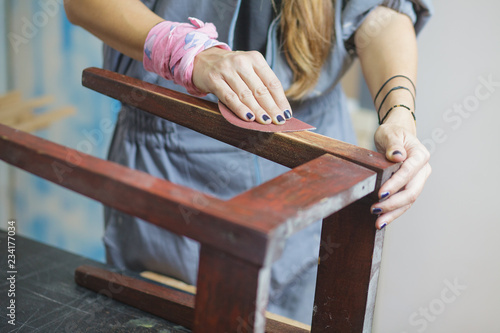 manufacture of furniture from solid wood of hardwood. 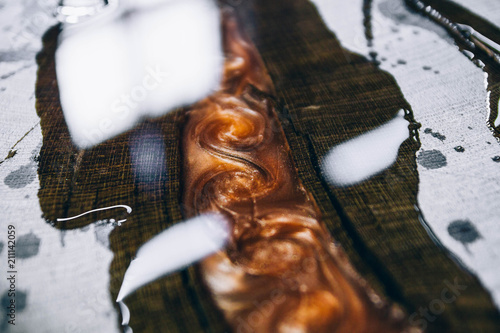 technology of processing with varnish, epoxy resin, glass, amber. 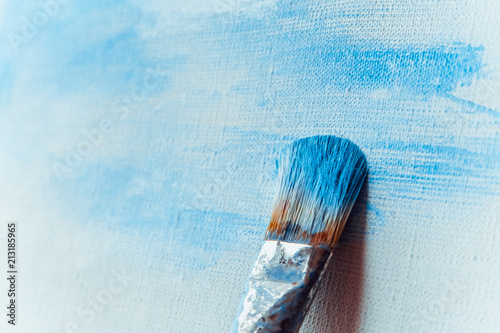 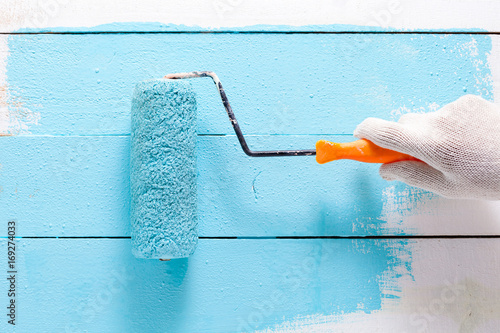 Hand painting blue color on white wooden table. 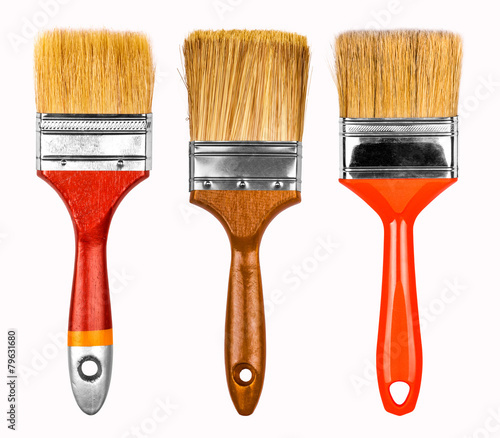 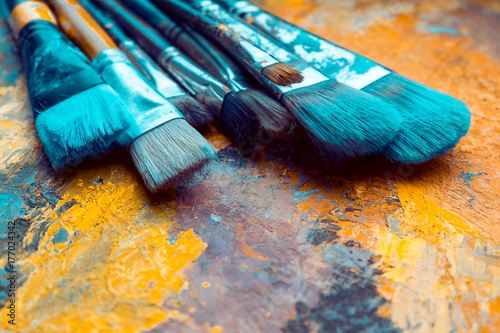 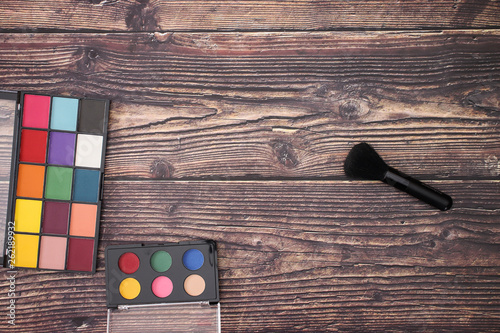 Paint brushes with a palette. 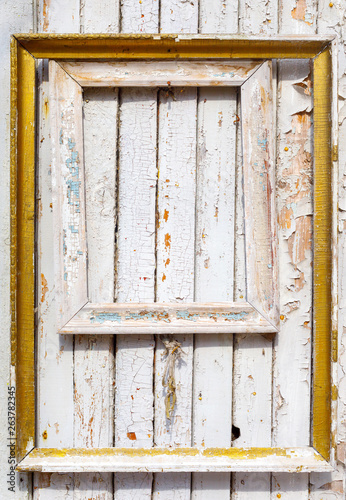 old wooden frames with gilding hang on an old wooden wall with peeling paint. 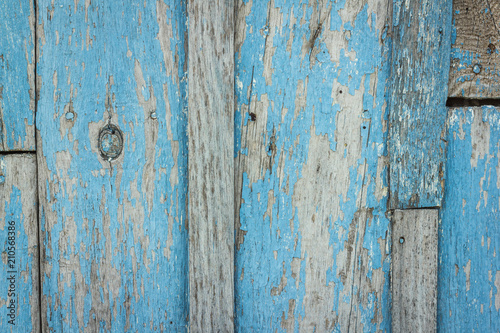 Background, texture painted old boards. 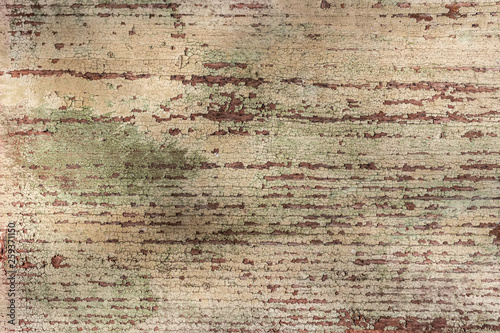 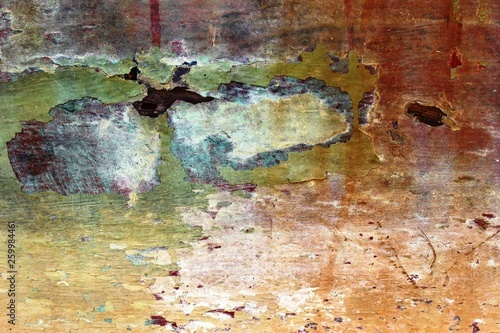 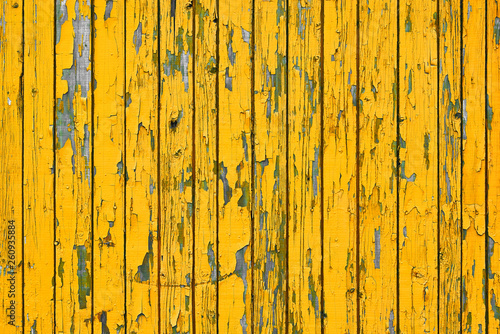 Abstract textured background of an old decaying wooden boat hull with mostly red and orange color peeling paint. 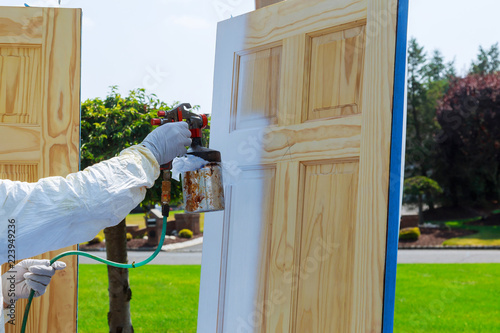 Close-up of spray gun with paint painting Master painting wood doors. 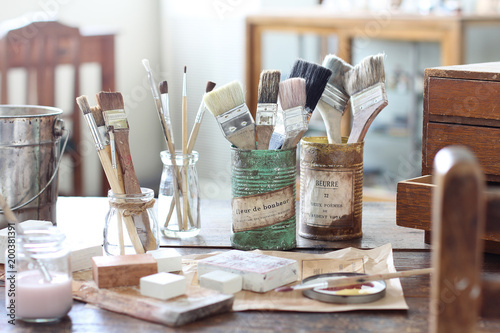 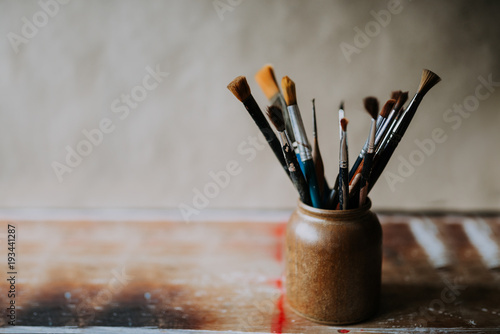 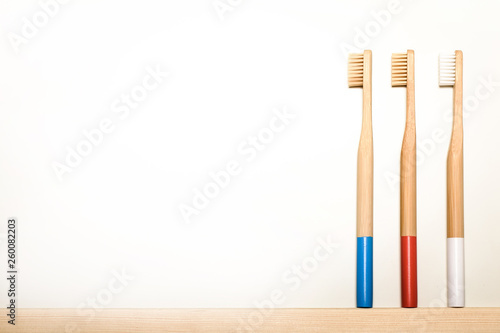 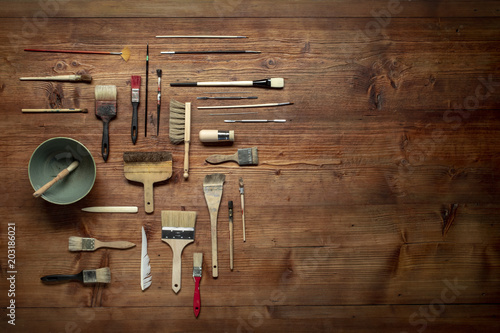 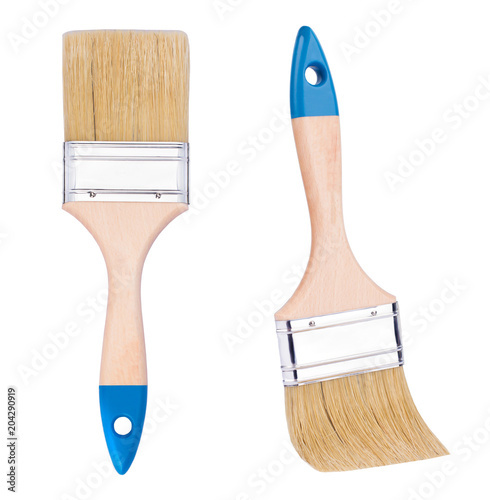 Photo of clean paint brushes in a ceramic jar. 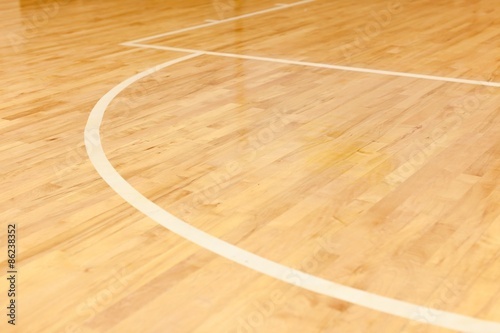 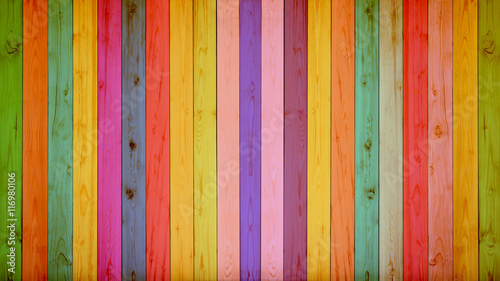 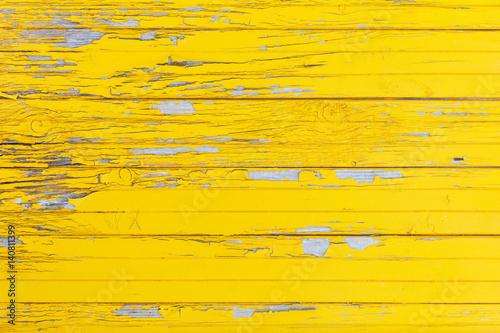 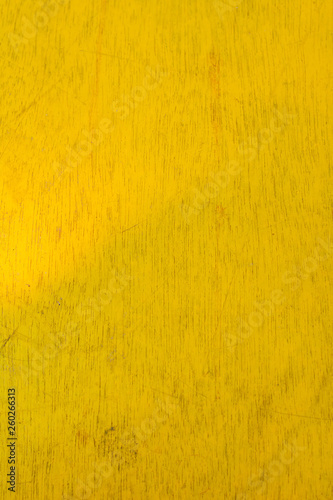 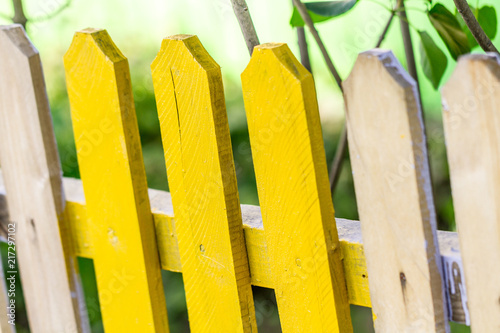 Colorful Wood Background. 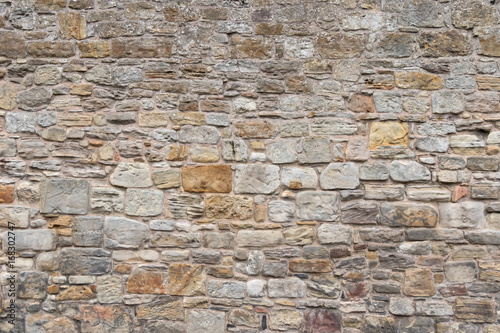 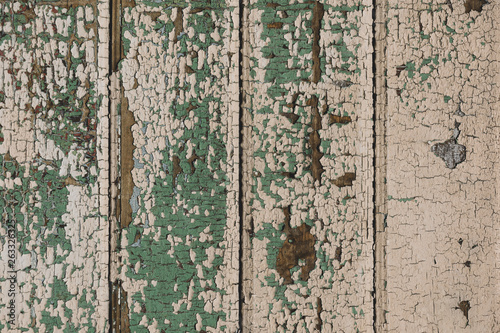 Painted wall texture. 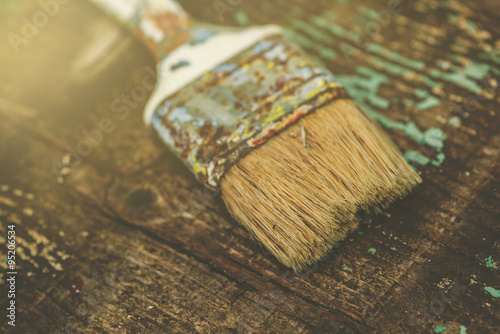 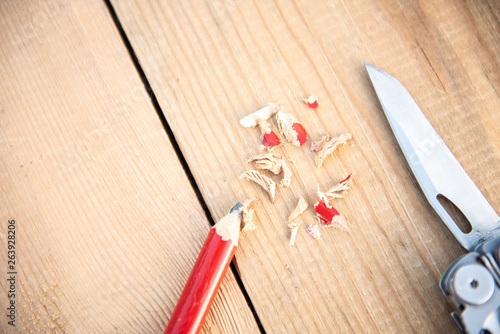 Fragment of a man's hand with a brush. 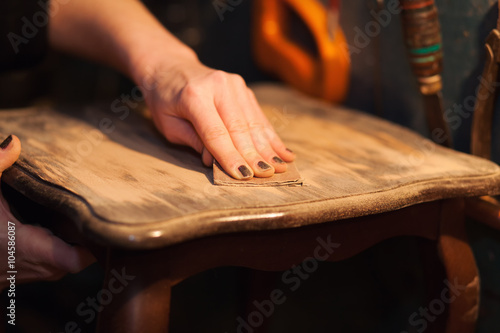 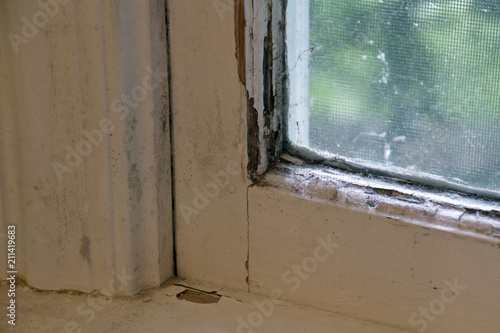 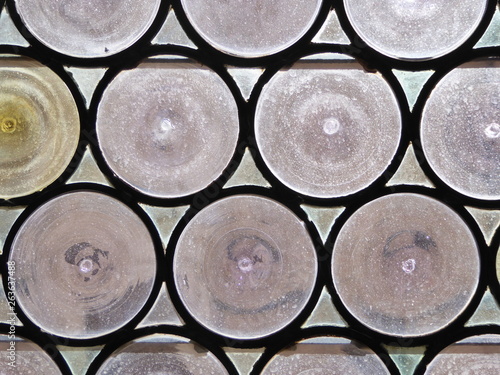 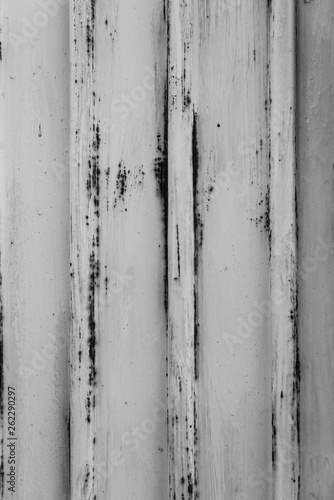 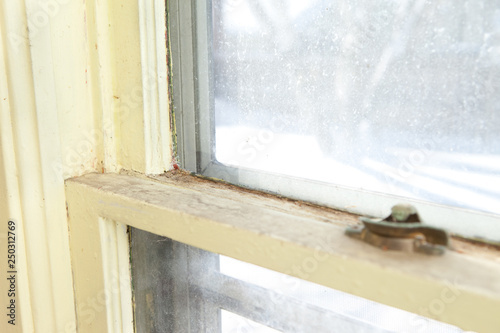 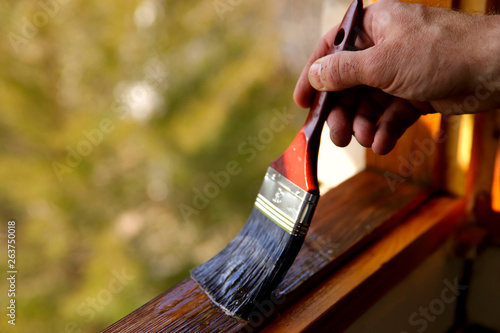 A man processes varnish of a window transom. 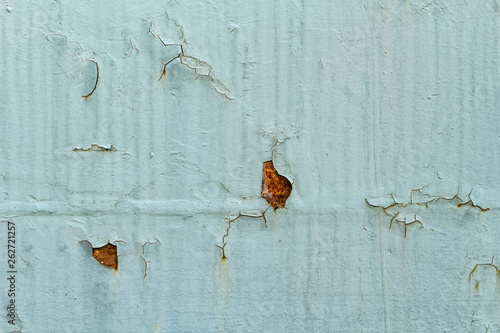 A concept of repair. 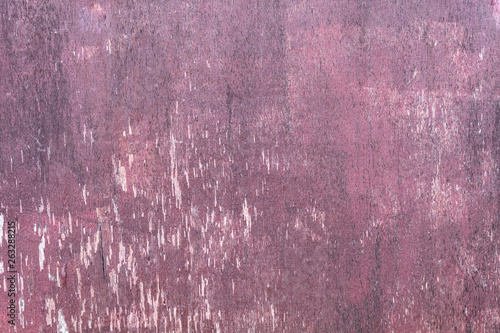 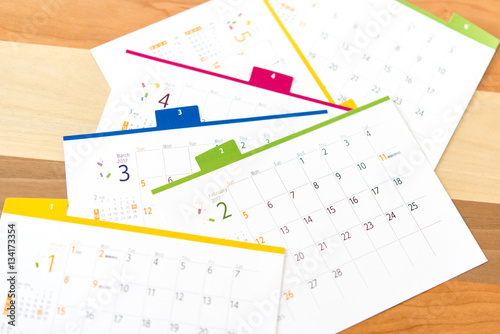 A cropped shot, horizontal, close-up, place for text. 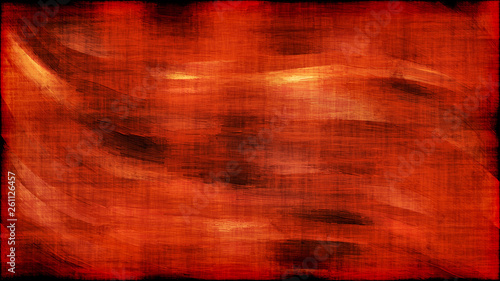 Seamless watercolor abstract pattern. 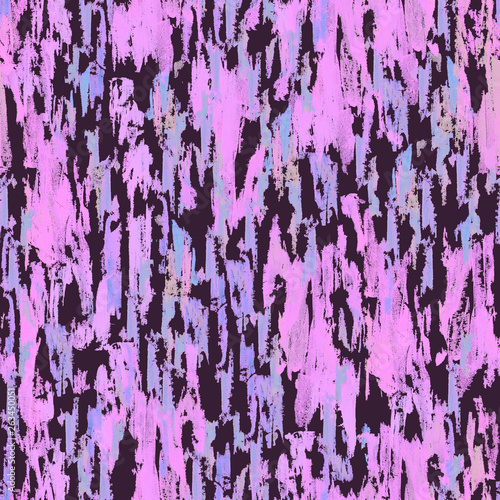 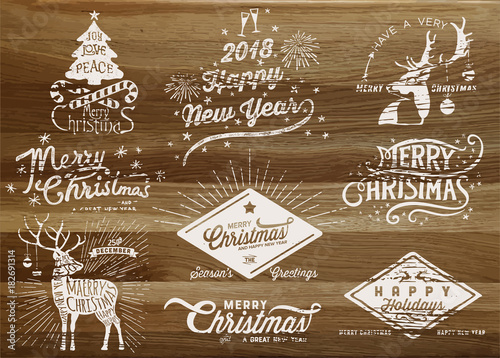 For design, print, textile, wedding decor and more. 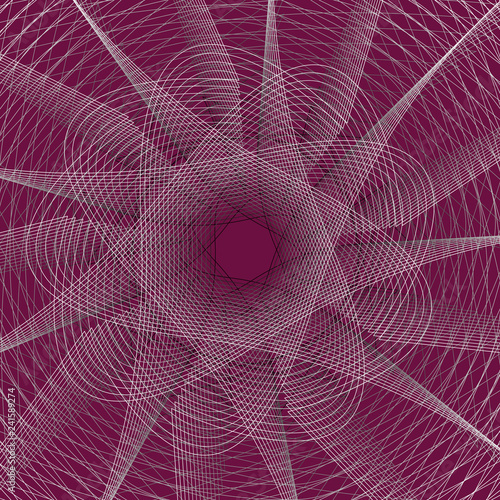 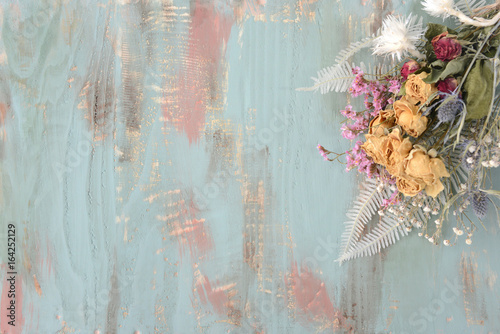 Artwork in modern, grunge style. 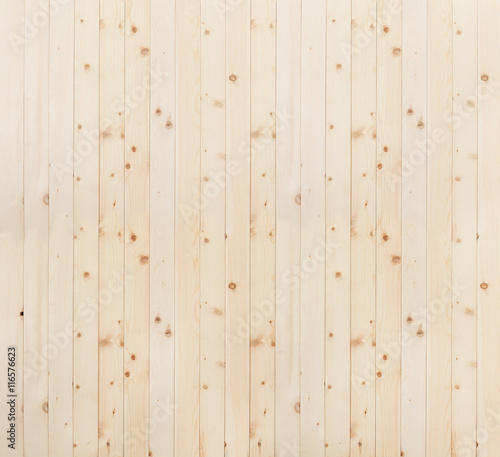 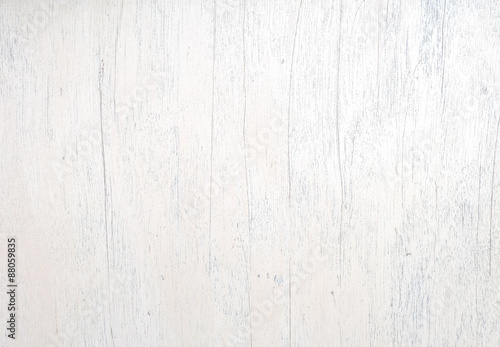 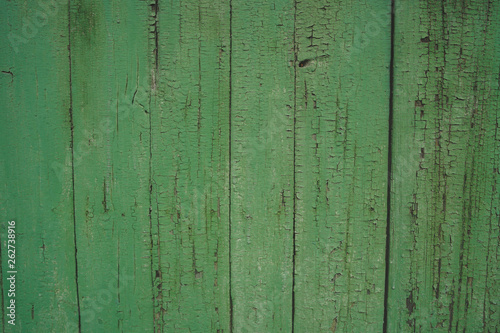 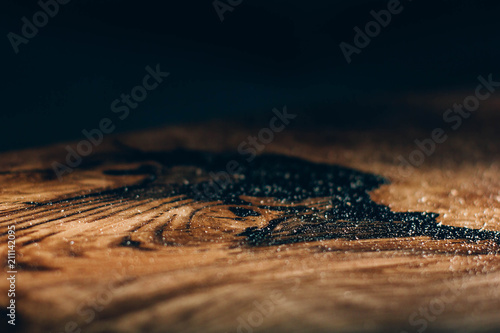 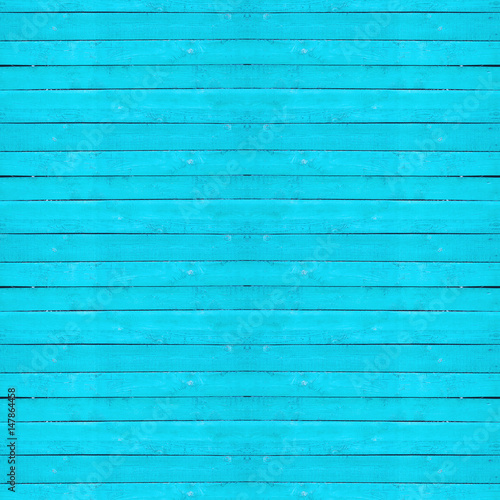 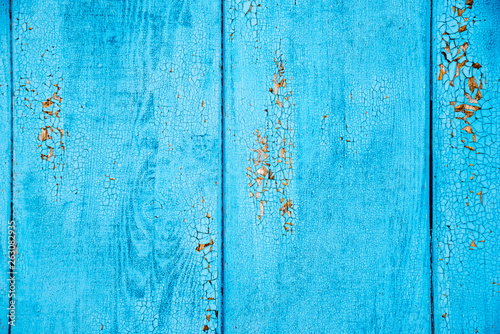 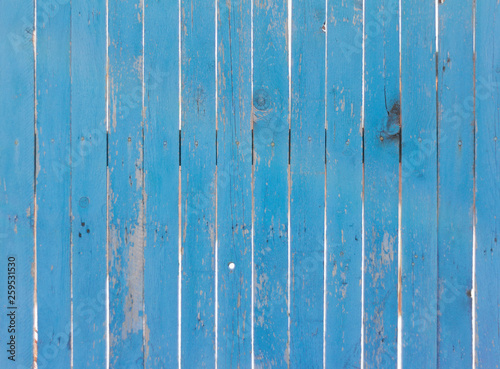 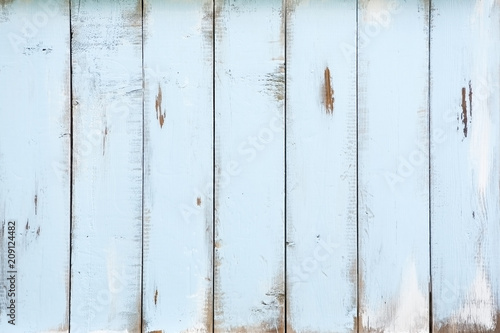 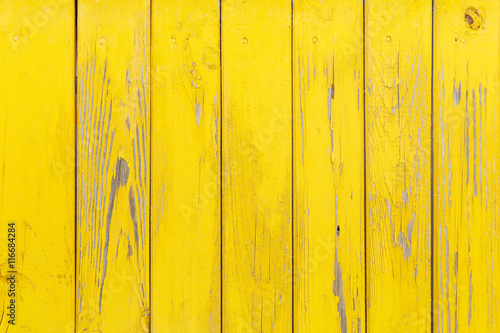 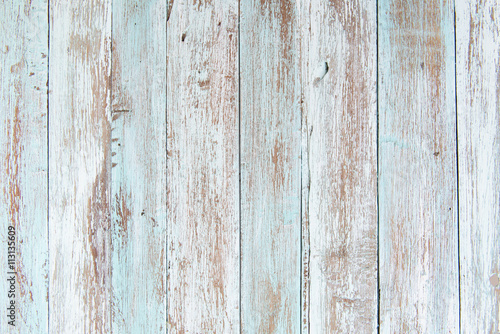 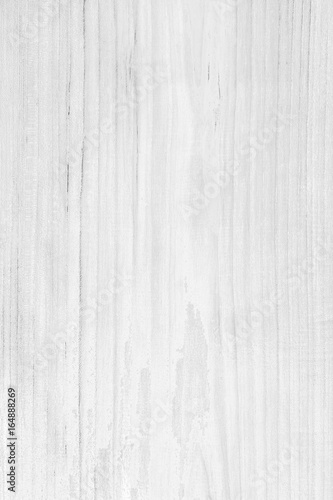 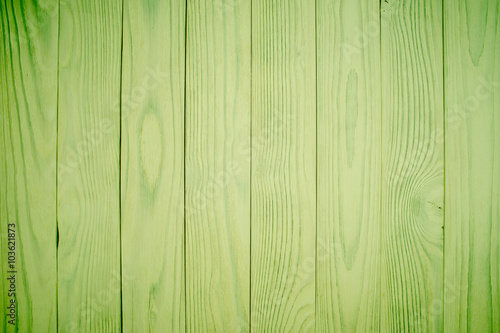 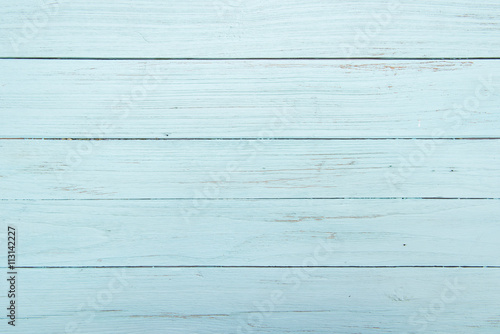 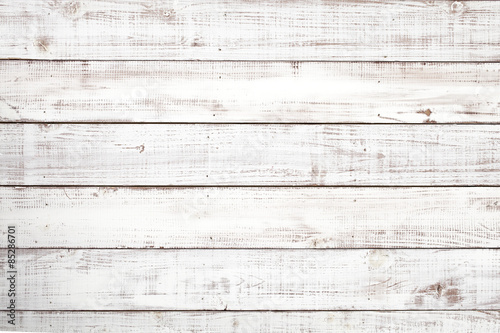 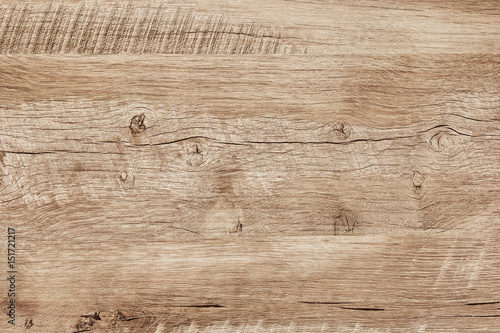 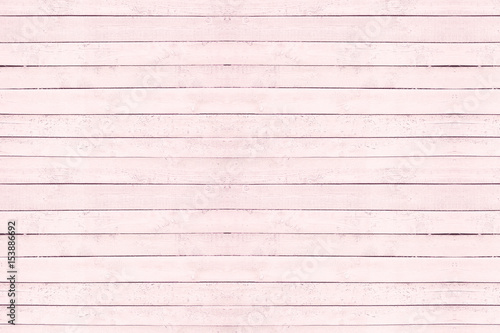 Vintage blue color painted wood wall as background or texture, Natural pattern. 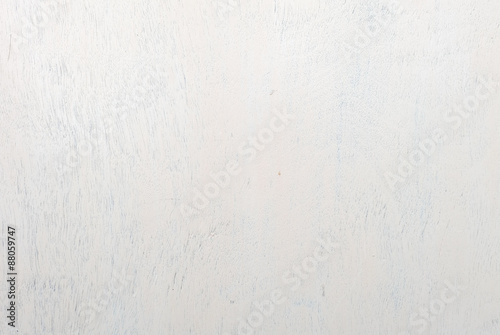 Blank copy space. 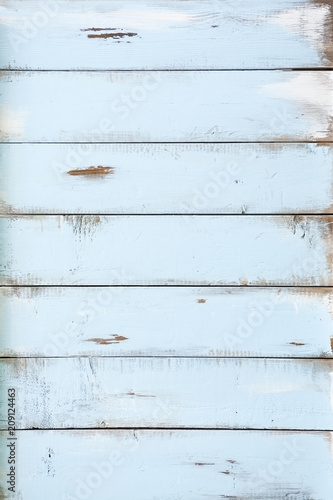 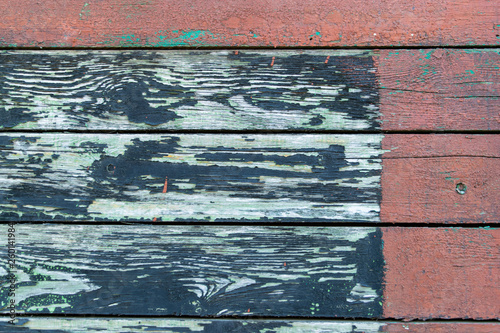 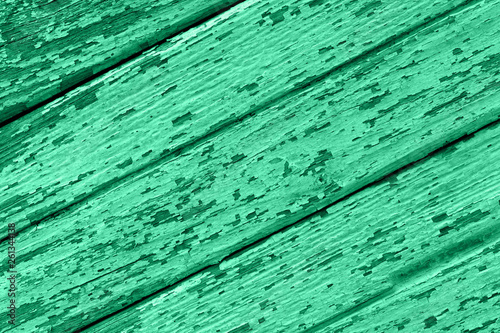 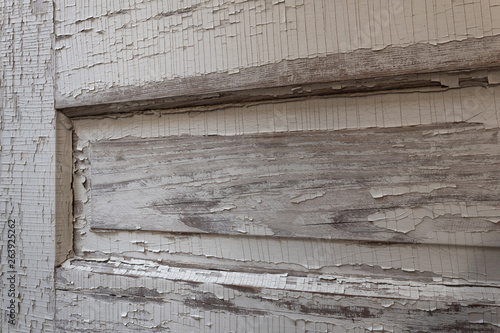 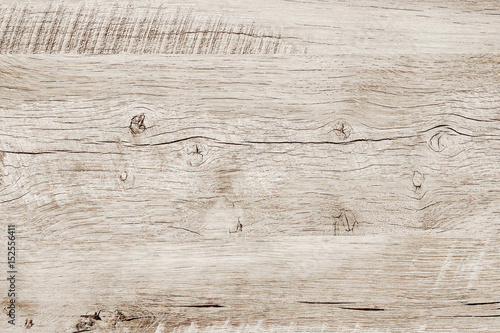 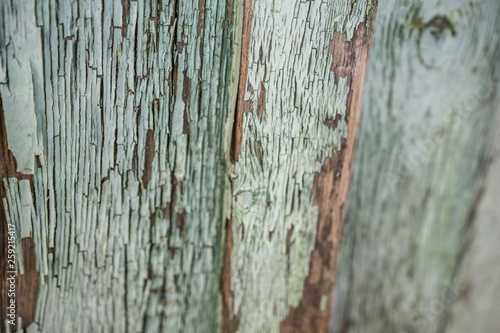 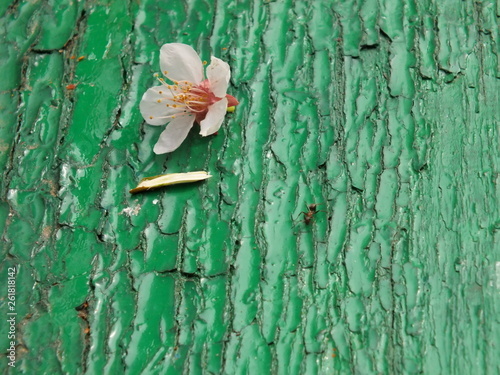 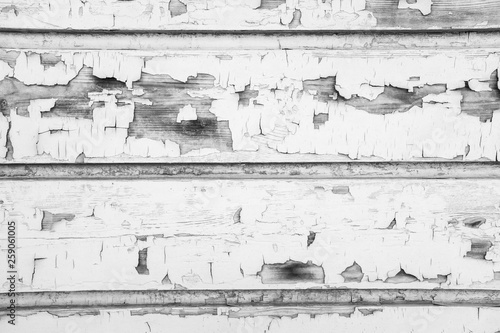 Wood texture with old painted boards. 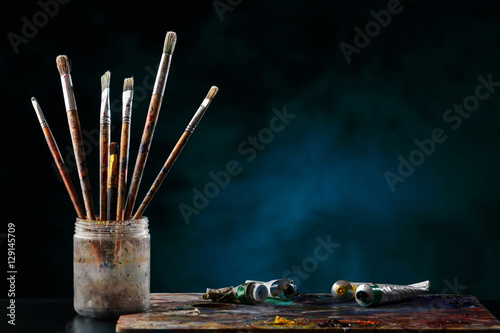 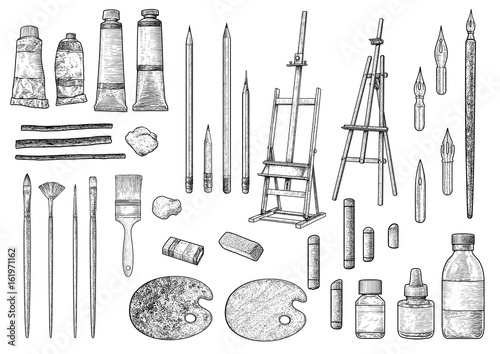 Watercolor hand drawing artistic realistic illustration for design, background, textile. 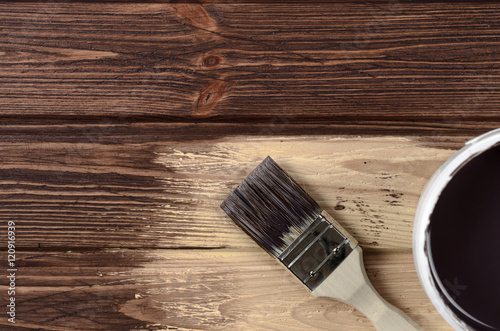 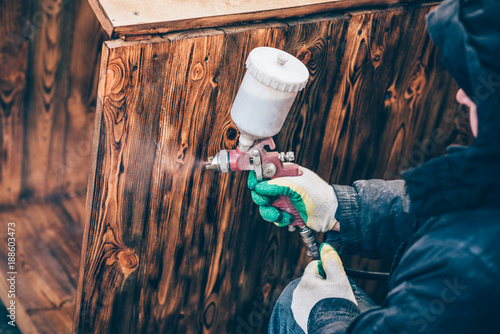 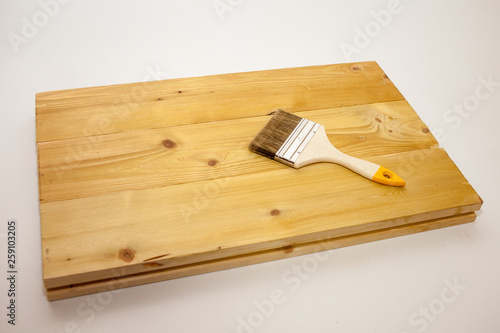 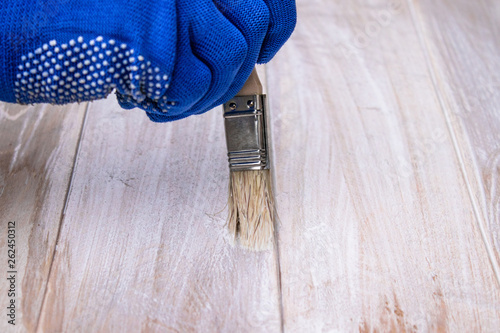 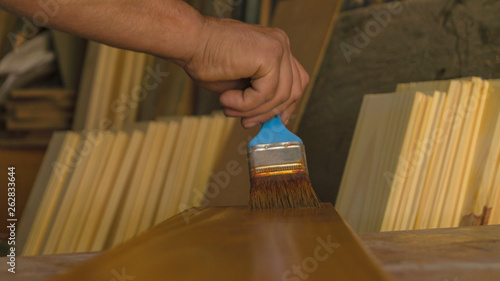 Male painting wood with using spray gun. 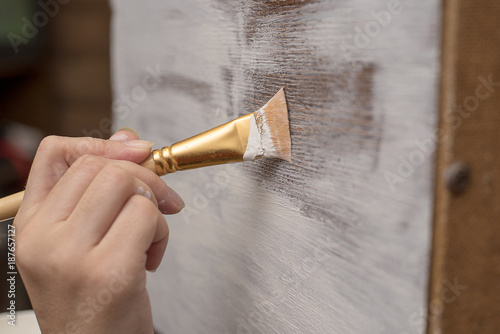 Man's hand raspiraet paint. 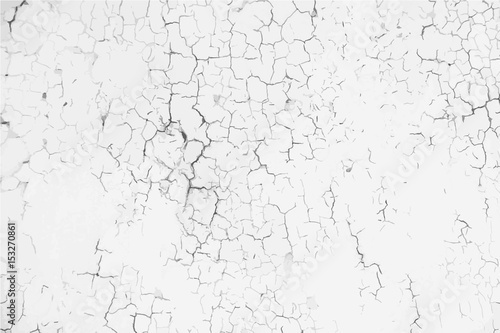 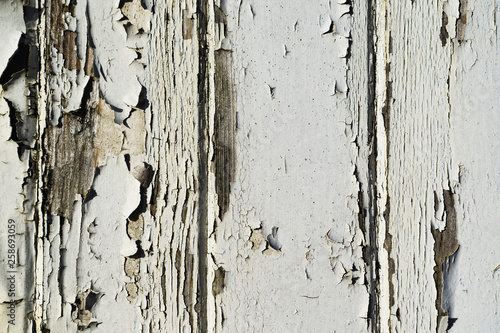 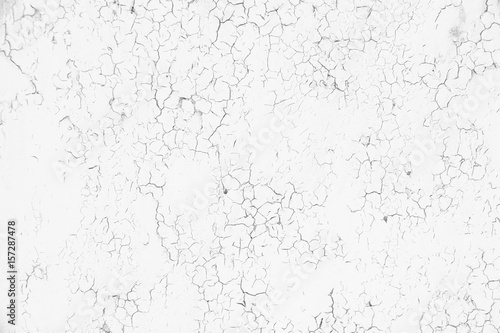 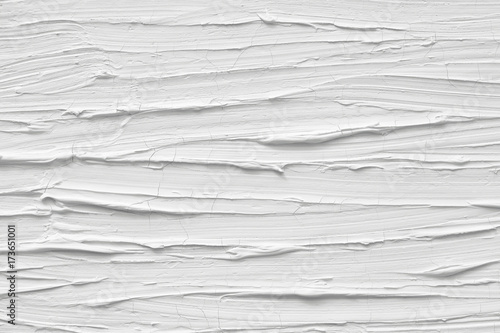 The texture of the paint is white. 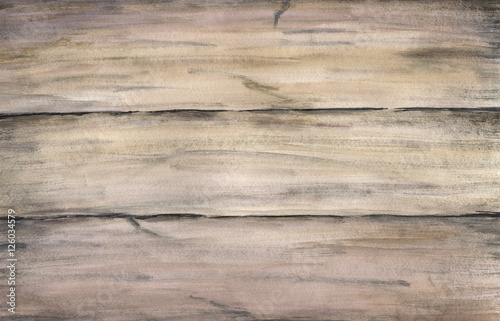 Background for a holiday card. 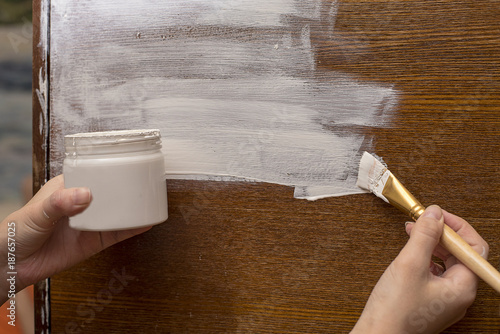 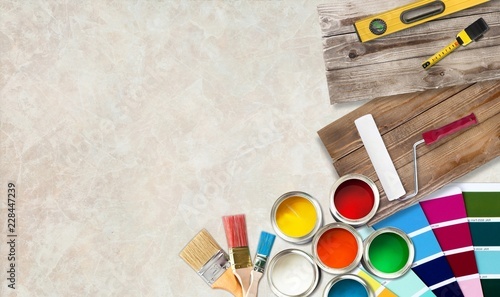 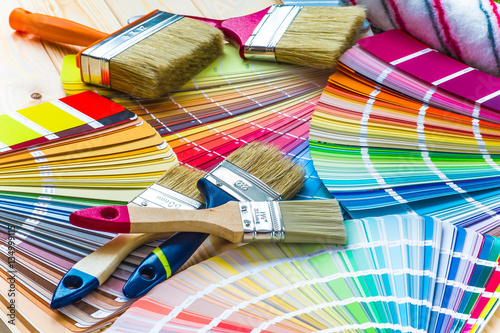 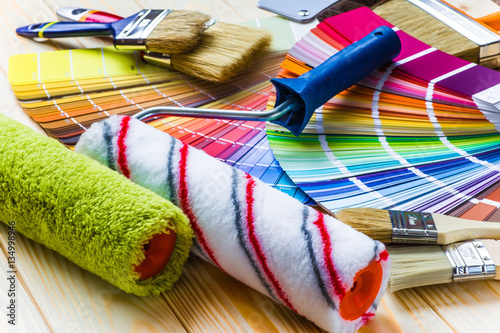 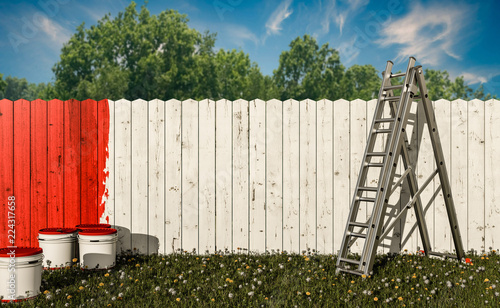 Man paints a white paint surface. 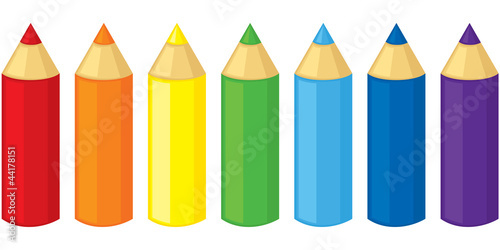 Coloring boards. 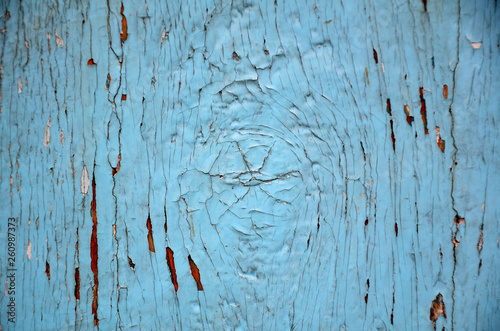 Texture of a blue board. 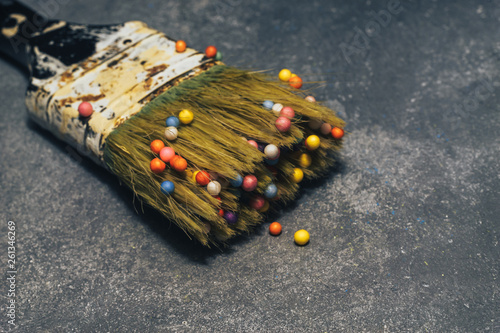 Brush and multi-colored balls on q dark background. 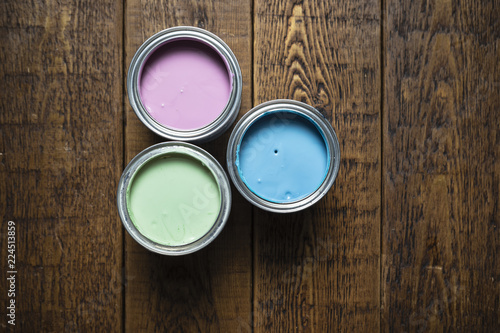 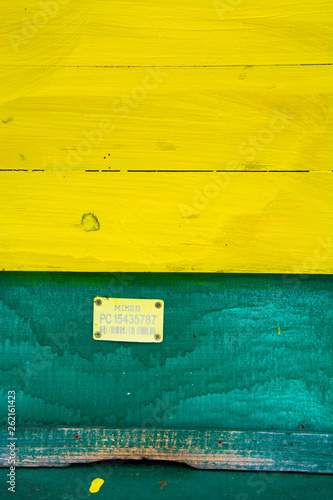 Pastel paint tins on wooden floorboards. 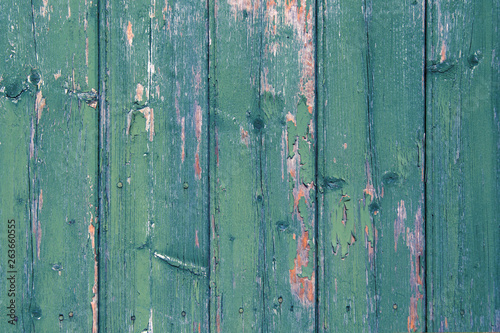 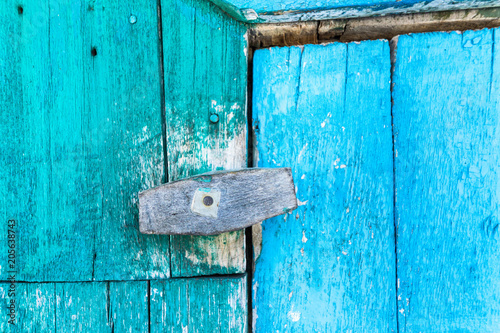 A close-up of a fragment of an old rural door. 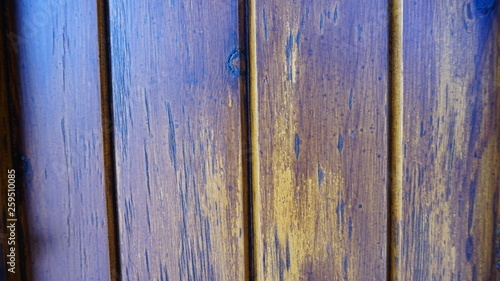 Wooden door with metal fittings. 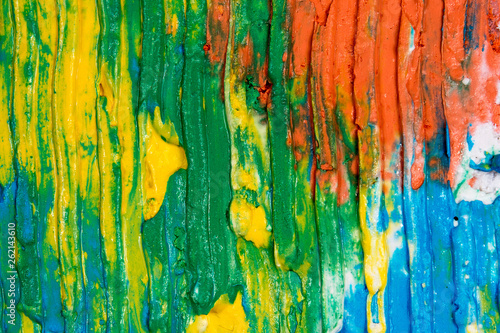 Bleached oil paint. 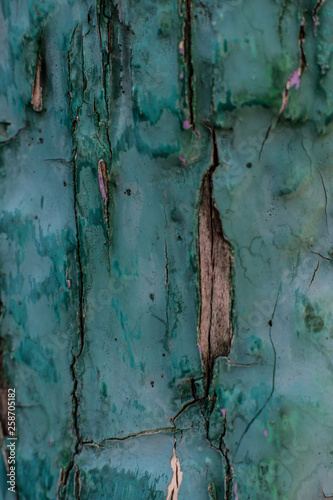 Shallow depth of focus, texture, background. 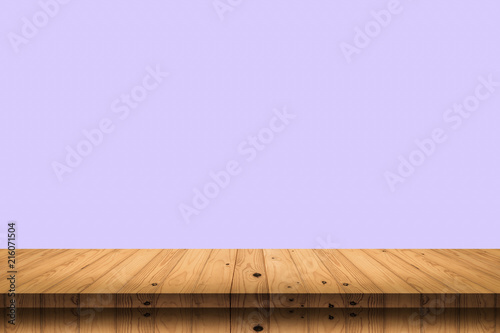 Wood table with purple wall background.